*Rates/installments, leasing specials, fees/deposits, utilities, and availability are subject to change. Rates/installments do not represent a monthly rental amount (and are not prorated), but rather the total base rent due for the lease term divided by the number of installments. Rates/installments are listed "by the bed" and do not reflect full unit pricing. 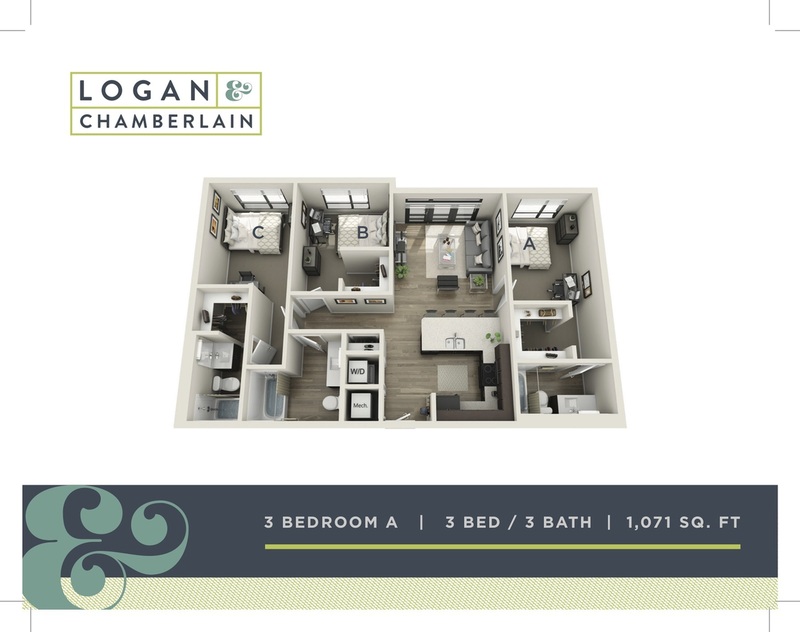 **Floor plans may vary. Square footage and/or dimensions are approximations and may vary between units. Images and renderings are for illustrative purposes only and may not be to scale. Actual apartment materials, colors, and finishes may vary.  Logan & Chamberlain is a pet free community.